Studies show that you’re 23 times more likely to get into a car accident if you text while driving. As a result, many states have made it illegal to send text messages while driving. Introducing Talk Text. If you ever need to respond to a text message while operating a vehicle, then you should use this app. You just say what you want to text. It will read out loud what you said and ask for a confirmation to send it. Now it is easier than ever to listen to your text messages while driving and reply with your voice. The coolest part is that you can Enable Car Mode to listen to your most recent text message while driving and reply with your voice. Most other texting services will allow you to only send messages with your voice, however Talk Text is one of the only text to speech apps that actually allows you to listen to the audio sound of your messages that are received from other people. The Talk Text app allows you to easily access your entire contacts list with the click of a button. You just speak what you want your text message to say and a text is sent to the recipient in 3 taps. It works up to 5 times faster than typing. 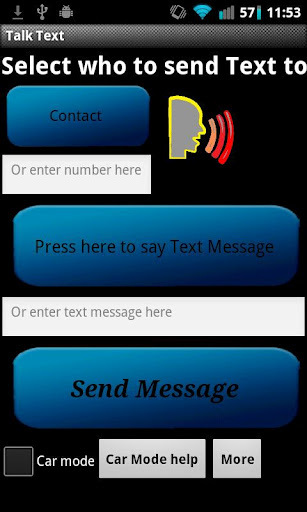 Talk Text is a very convenient way to send SMS messages to any cell phone. 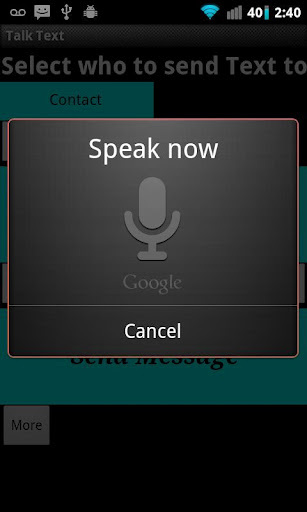 Talk Text requires an Android version of 1.5 or higher for the speech technology to work. 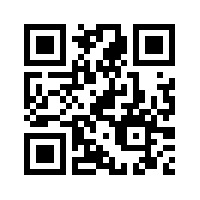 But, I tested the Talk Text app with my old Samsung Moment Android cell phone and it worked great! The app costs $1.99 and it is well worth the money.